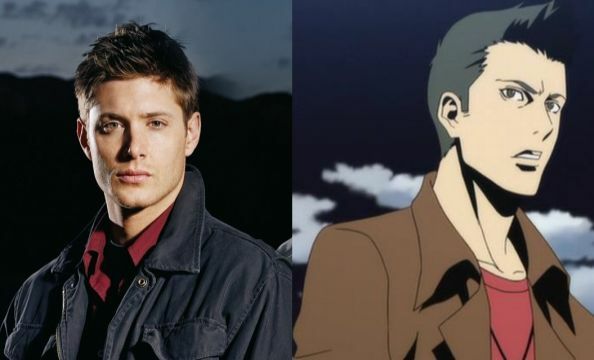 This year Supernatural fans have two great reasons to be excited since Warner Bros not only announced that a 7th season is in the making, despite the show being initially planned for 5 seasons, but an animated version of the popular TV series will soon be released, as well. 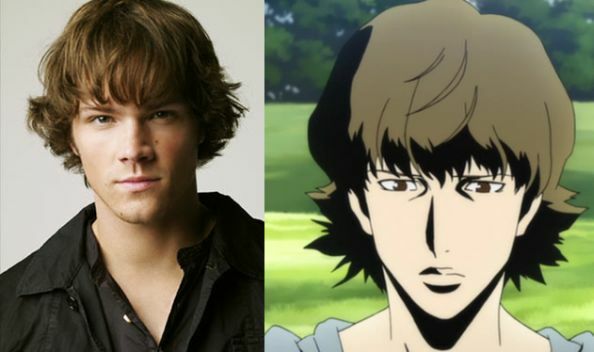 Supernatural is one of the few TV series that inspired six novels, comic books and anime series. Things usually happen the other way round, but this is just a testament to the fact that the show has a really devoted fanbase – also proven by the fact that in 2010 the show won People’s Choice Award for Favorite Sci-fi/Fantasy Show, beating huge shows like True Blood and Lost – and that the creators of the series know how to reward the fans for their continued support and loialty. 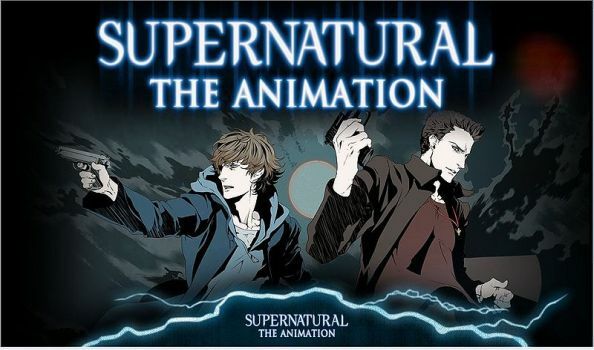 The 22 animated episodes portray the Winchester brothers’ journey as they travel around America to hunt down supernatural creatures, following the action in the first 2 seasons of the TV series but also adding new stories. 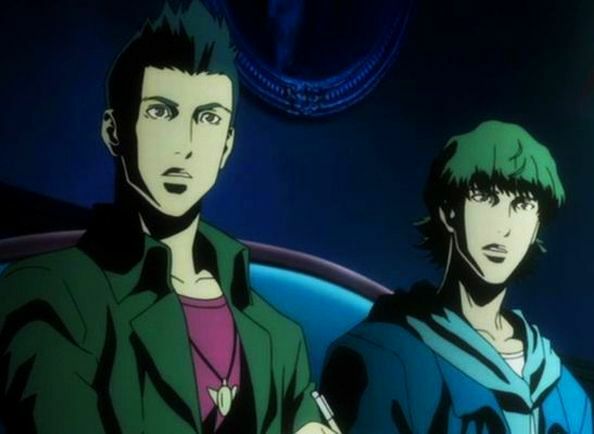 The animation is produced by Warner Home Video Japan and Madhouse (who produced the famous Death Note series). After the release of the Japanese version in February, the English-dubbed/subbed version will be released on DVD and Blu-ray on July 26. It seems that Jared Padalecki, who plays Sam Winchester on the TV show, managed to dub all 22 episodes, while Jensen Ackles (Dean Winchester on the show) only dubbed the final 2 episodes of the first season due to his extremely busy schedule. Needless to say that the DVD will include some extras such as “The Making of Supernatural: The Anime Series”, a behind-the-scenes revelation of how the action series was created, and interviews with the 2 stars of the TV series. 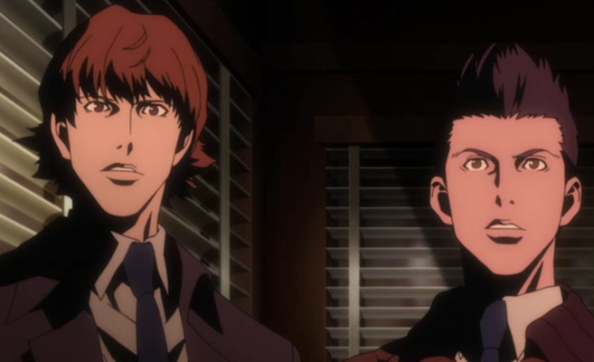 I am really curious to hear your opinion on the brothers’ resemblance with their animated versions. Are you interested in watching the animation?